Halloween is not only for the young. It is also a celebration for the old yet wistful ones and those who enjoy the memories that trick-or-treat and jack-o-lanterns bring. 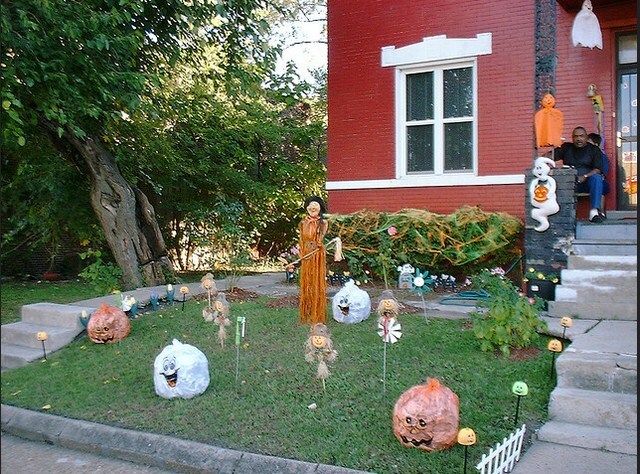 With this, decorating for Halloween is a must and can be an activity that can be enjoyed by the family as a whole. 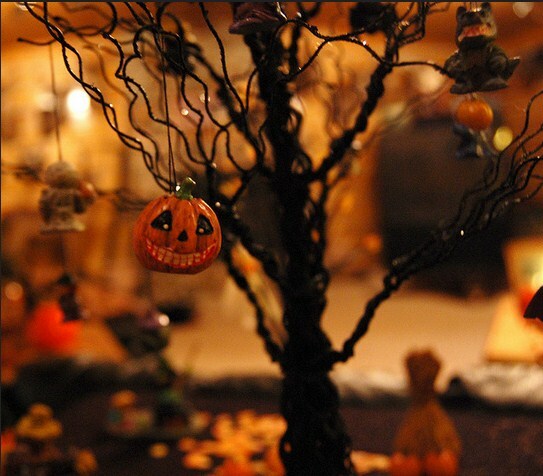 Here are some cool Halloween decorating ideas you can do at home. Make Halloween a truly terrifying night for the whole family by turning off the lights and having black lights installed in your rooms. If you have little kids at home, you can stick with your Halloween-themed room on your living room alone to avoid causing them nightmares and getting totally freaked out in the process. 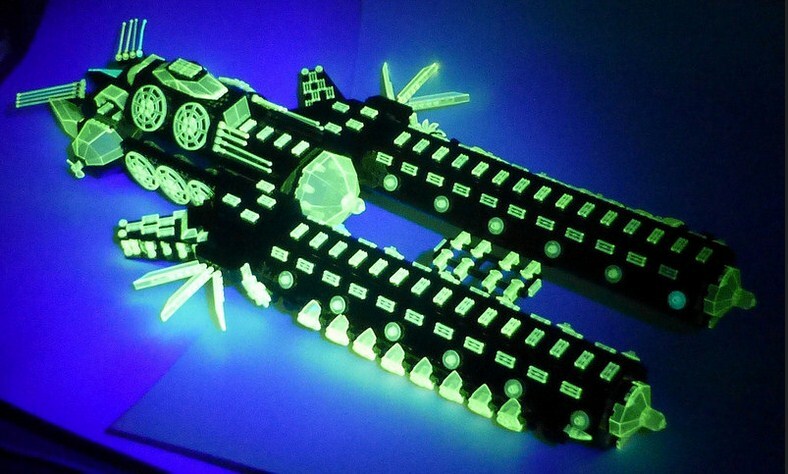 But if your kids are all teens or young adults, go all out and change all your bulbs into black lights and have a Halloween party hosted in your home. The mysterious and dark theme of your home will definitely spook your friends and relatives when they come over. Check and practice your skills in carving and have your tables decorated with colorful and creative Jack-O-Lanterns. Spend a weekend with the whole family and have each one carve their own Jack-O-Lanterns to be used in the house this coming Halloween. Make it a contest and ask guests or even the members of your family to vote for the best Jack-O-Lantern in the house. You can also make cookies out of the pumpkin fillings that you get from your lanterns. Decorate your doors with a unique Halloween-inspired wreath made out of small wizard hats. To create more color, you can add stars and moons in gold or bright yellow to be able to add cheer to your trick-or-treat feast or Halloween party. Black is the usual theme of the party when it’s Halloween, but you can opt for a younger and up-to-date version with orange curtains instead. Orange and Black really goes well together when it comes to Halloween parties so you will never go out of tune with this color combination. 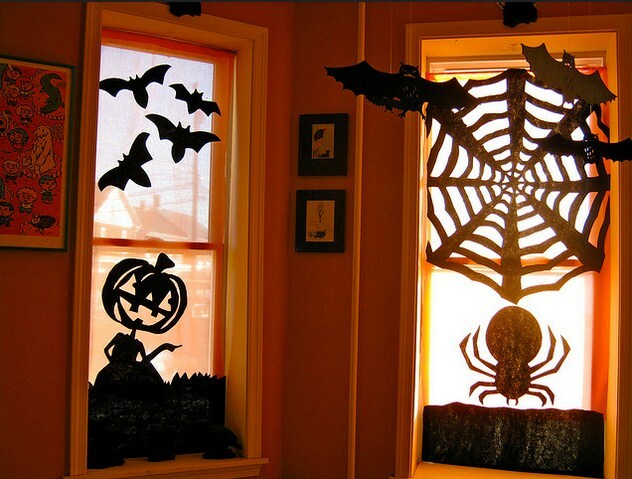 To avoid being dull, you can place cutouts of witches, vampires, wolves and the likes to design your curtains. 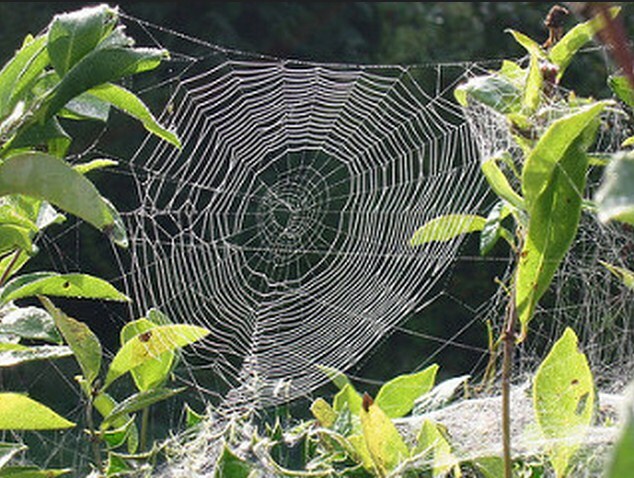 Spiders and cobwebs are also a must when it comes to Halloween decorations. Spray some fake cobwebs on your porch and place a couple of gigantic spiders to enjoy the Halloween vibe in your homes. You can still stand out and make your Halloween party the best and most memorable one through your home decorations with these easy, budget-friendly, and fun ideas mentioned above.